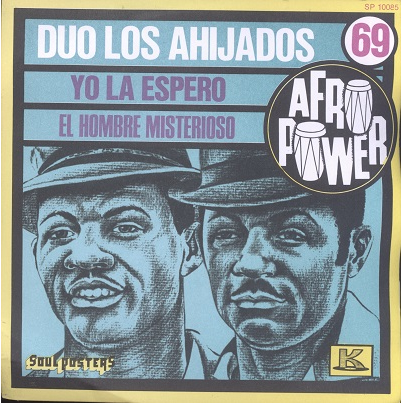 Cuco & Martin Valoy playing Afro-Cuban classics on rare French pressing. Sleeve a bit wavy. Shiny record plays with light surface noise.